A notable artifact of the Museum is Tripuranthaka Murthi. Tripuranthaka Murthi is a form of Lord Shiva. 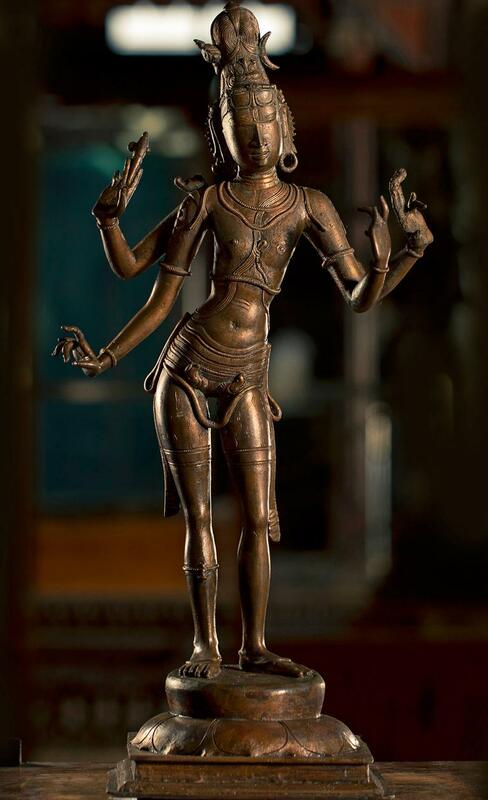 This is a four handed image of Tripuranthakamurthi. The image is standing on a Lotus pedestal. The Jatamakuta contains Ganga and Chandra. A quiver is present at the back side.